For the gays who want a more refined experience, J. 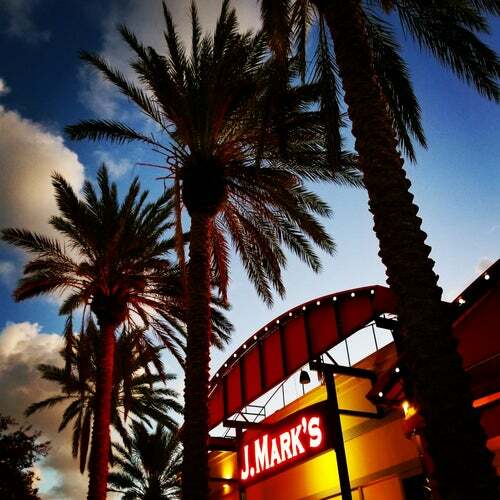 Mark's is the place to bring a date, a power lunch, or your parents when they come to town. The menu is solid, the service is excellent, and the prices aren't too high. Try the bruschetta, it's delicious! Food, service and staff are always great. They are very gay friendly. The food is always exceptional. This one is a must try. Great food and great service! Get the sea bass if available!! Meant to write the review for this location and not the one in Pompano since this is the closer location to me. Always enjoyed eating here. Great menu and atmosphere. Cajun prime rib and the cool specialty martinis are my favorite. Definitely recommend. Good food, good waiters, good prices and lots of boys to see. You must ask for Jamison as your server. He makes you feel like your home instead of a restaurant.